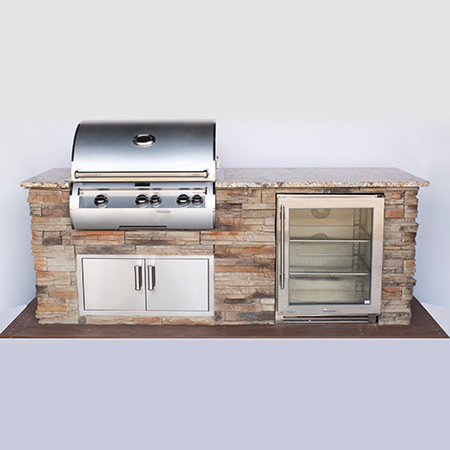 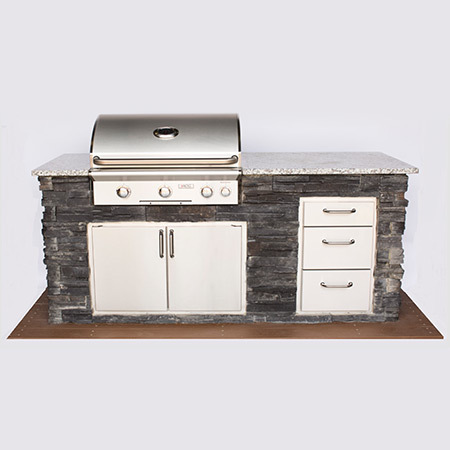 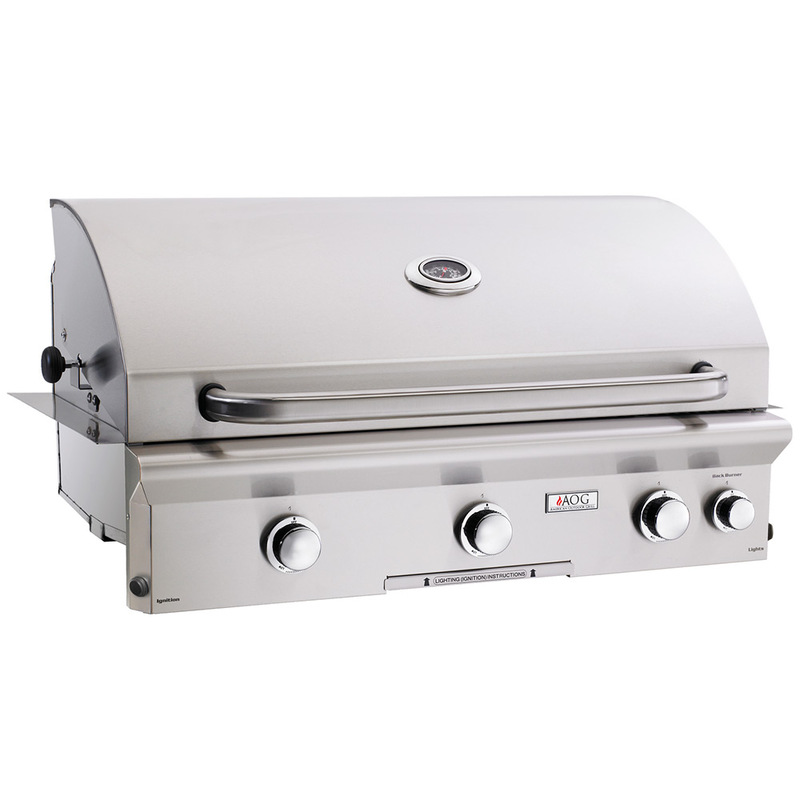 Our stock models make buying Exterus Outdoor Kitchen products fast and easy. 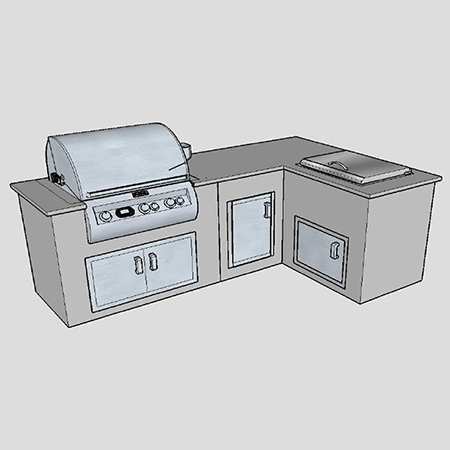 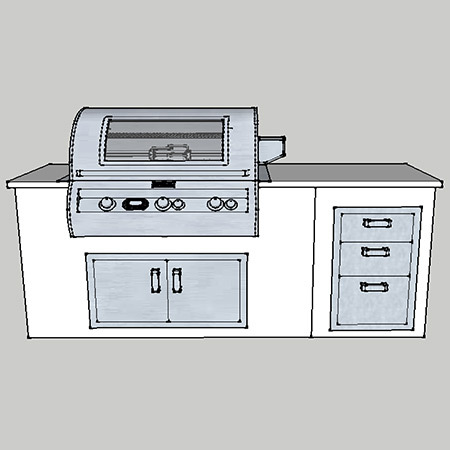 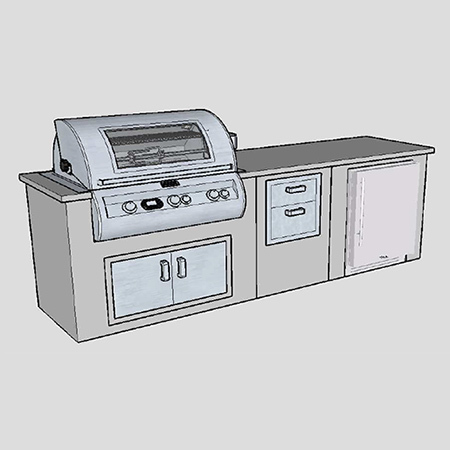 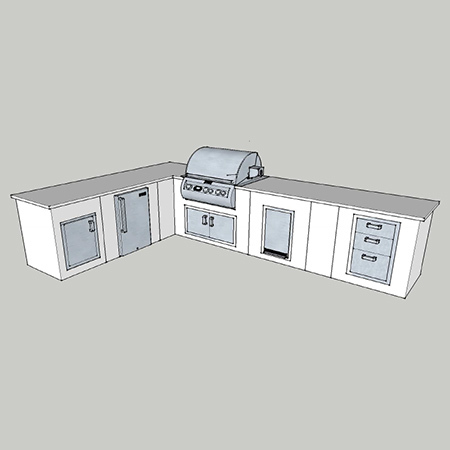 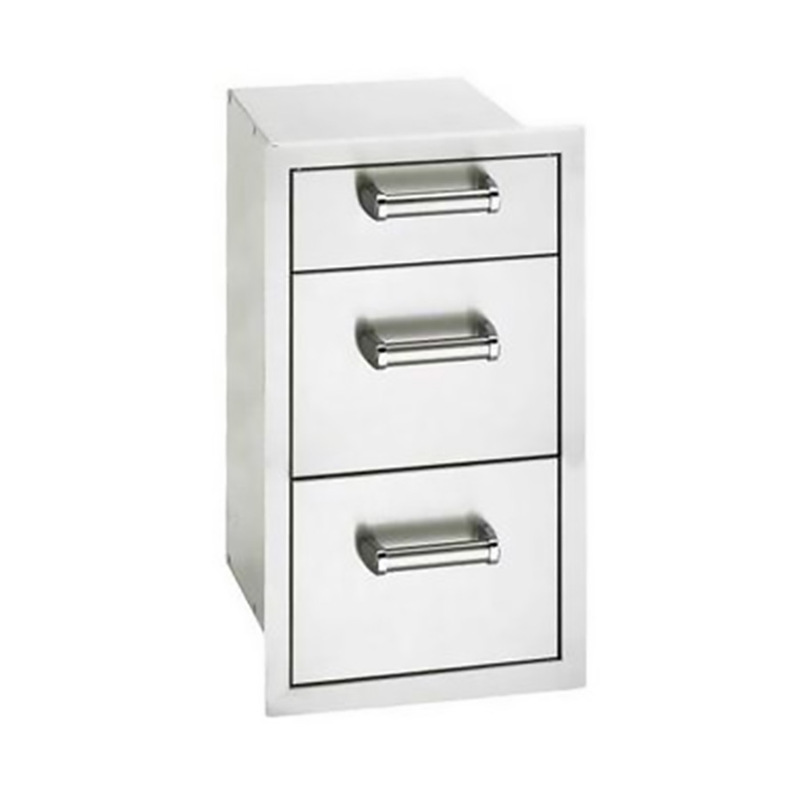 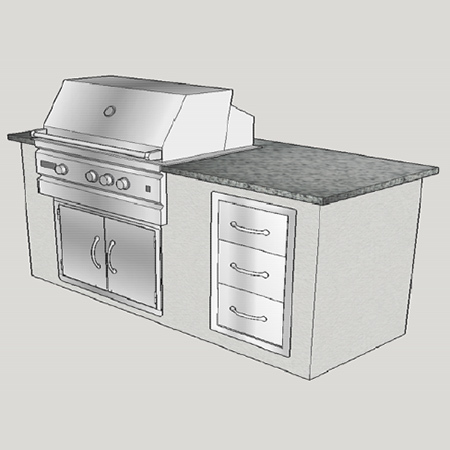 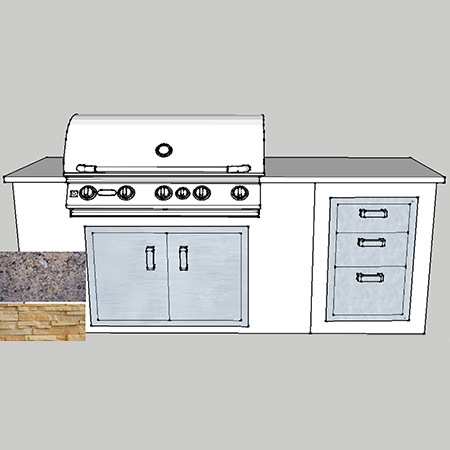 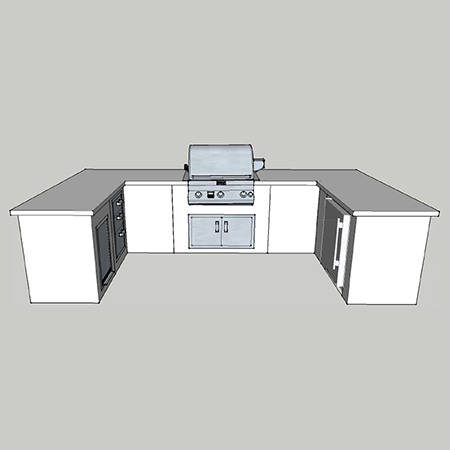 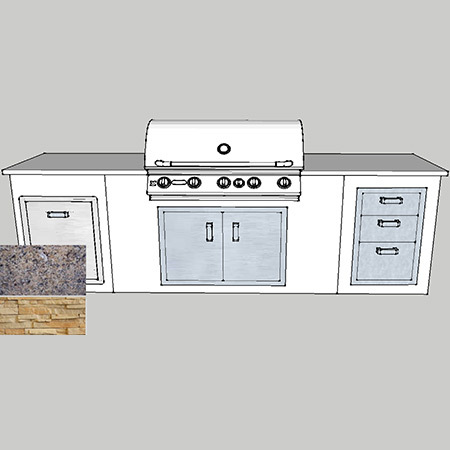 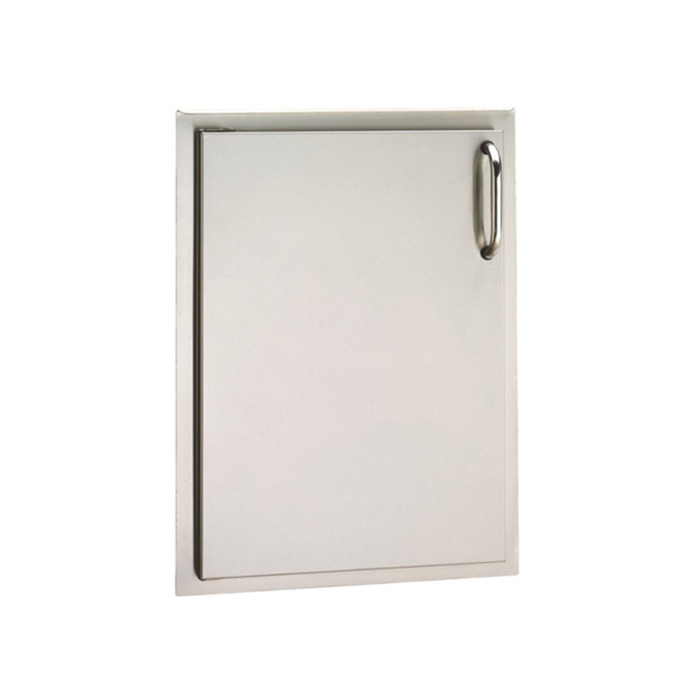 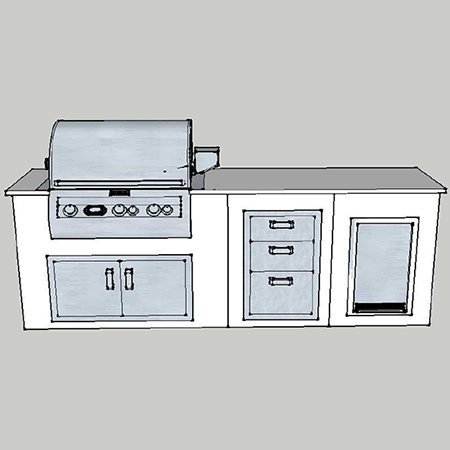 Just choose one of our Exterus Express® stock kitchen models (below), and add to your design cart! 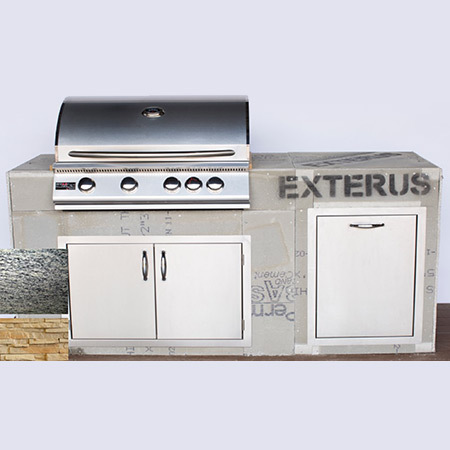 To view the specs for each Exterus Express stock model. 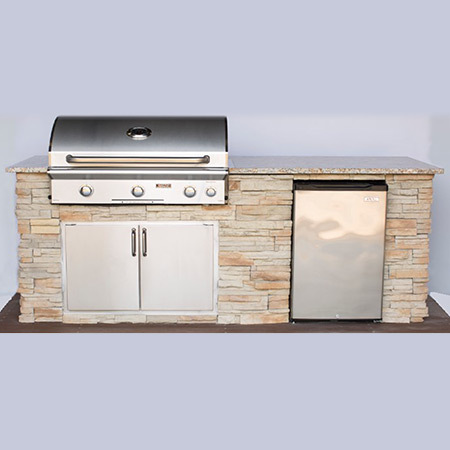 Visit the catalog page for each product. 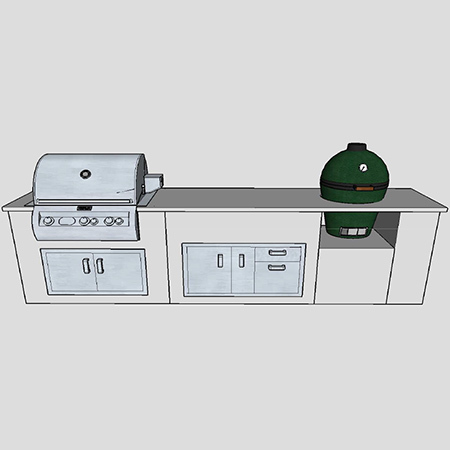 Please contact Exterus if you have any questions!